Instagram: To join or not to join? | spifftacular. 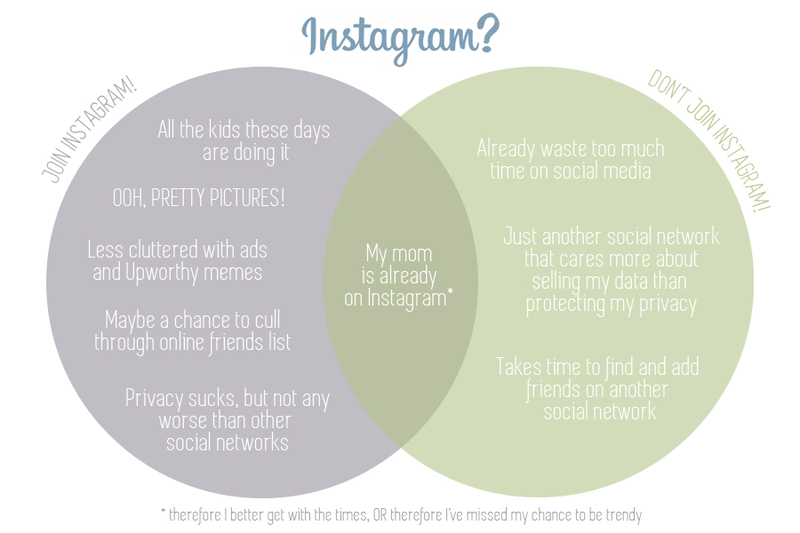 Honestly prefer Instagram over Twitter and Facebook.